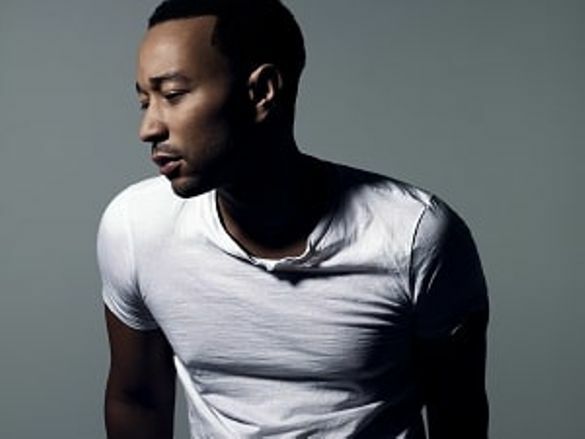 Internationally-acclaimed singer-songwriter John Legend will entertain thousands of visitors to Aruba as he headlines one of the island’s biggest musical events in May. The American 10-time Grammy award-winner will top the bill at this year’s annual Soul Beach Music Festival (SBMF), an event which draws visitors from the UK and globally to enjoy days and evenings of music, comedy and an infectious party atmosphere. With the Aruba Tourism Authority as a lead sponsor of this 19th SBMF, the event runs from May 22 to 27, with Legend’s performance bringing the event to a climax on the Sunday night (May 26). The youngest-ever performer to achieve ‘EGOT’ status (a winner of an Emmy, Grammy, Oscar and Tony), Legend is also a notable campaigner, notably for the poor with his Show Me Campaign, an initiative focusing on education as a key to break the cycle of poverty. Named by USA Today as one of the top 10 Caribbean celebrations, Aruba’s SBMF is a unique event attracting return visitors from around the world year after year. With its world-renowned beaches as a backdrop, this Dutch Caribbean island also mixes in comedy nights and beach parties with top-line live music performances. Other stars already confirmed include Billboard chart-topper Ella Mai, with other names scheduled to be announced in the coming weeks. For information on ticket sales, accommodation and event updates, go to www.soulbeach.com. Follow on Twitter and Instagram @SoulBeachMusic or become a fan at www.Facebook.com/soulbeach.